Our next fitness test is this Wednesday February 13th. All players are asked to arrive at 6.45 for a 7pm start. Location is Park View School, Harringay. Please use the contact details below if you are interested in joining us. Well done to London footballers on a great 2-10 to 0-8 win over Wexford yesterday in the National Football League. There are currently 30 players still standing in our GAA Last Man Standing competition. Good luck to all those remaining Gael gurus! New players are always very welcome to join our growing & ambitious club. We have two adult teams, Intermediate and Reserve. We are based in Haringey, North London; the club covers a wide area and current players live in many different areas across London, including, Islington, Angel, Finsbury Park, The City, Hackney, Shoreditch, Holloway, Camden and Tottenham. Transport to and from training and pick-up from stations can be arranged if required. 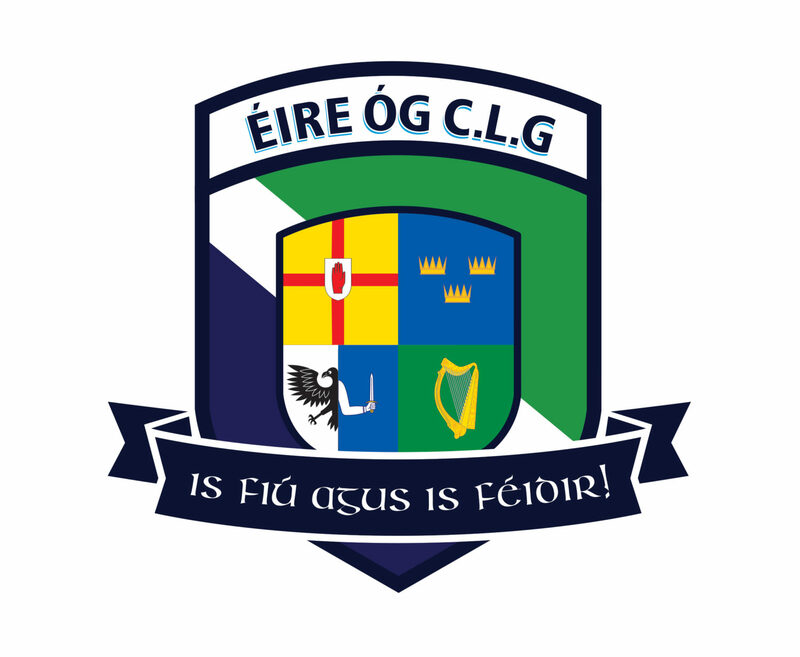 Remember to follow us on Facebook (IrishCentreGFC), Twitter (@EireOgLDN) and check out our website http://eireoglondon.com where you can find daily updates, pictures, match reports and all activities going on at the club.